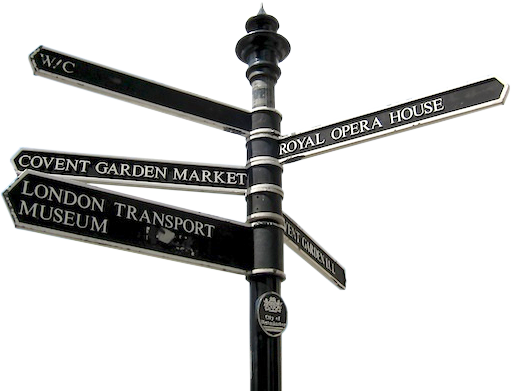 We rely on donations and membership to help meet the cost of running the Covent Garden Community Association, so any donation that you could make in addition to a membership subscription would help us enormously. And if you are a UK tax payer you can increase the value of you donation at no cost to yourself by ticking the Gift Aid box. Thank You! Please treat as Gift Aid donations all qualifying gifts of money made today. I confirm that I have paid or will pay an amount of Income Tax and / or Capital Gains Tax for the financial year that is at least equal to the amount of tax that all the charities which I donate to will reclaim on my gifts for that tax year. I understand that under the Gift Aid Scheme the CGCA will reclaim from HMRC 25p of tax on every £1 I give.